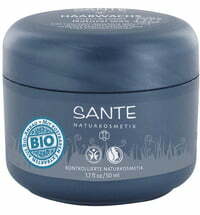 This is not your ordinary styling mousse. 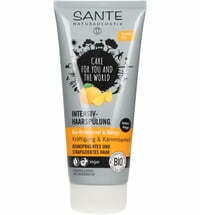 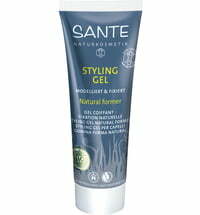 Sante Natural Form Styling Mousse is a very high quality product that will give your hair excellent texture and volume without making it sticky. 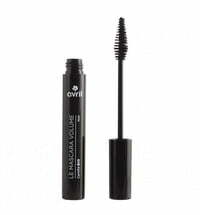 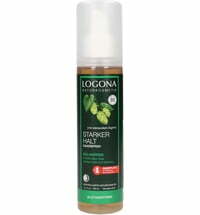 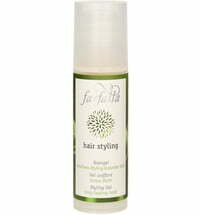 It contains natural silk and wheat proteins which infuse your hair with volume and elasticity. 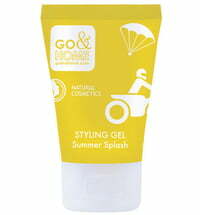 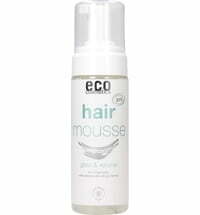 This superb styling mousse is suitable for daily use and will quickly become your favourite styling product. 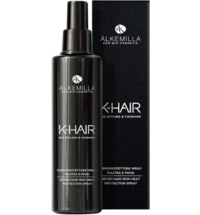 Silk protein: for increased volume and hair manageability. 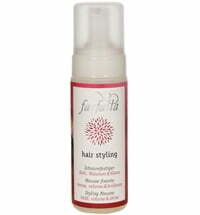 Hair is given more structure and a silky sheen. 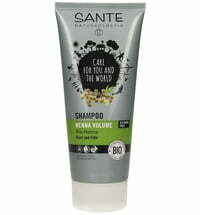 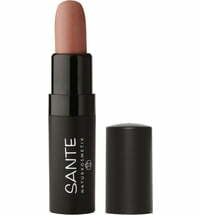 Wheat protein: settles on the outer keratin scales to effectively smooth the structure of the hair. 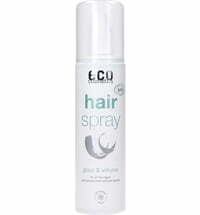 The repair effect provides shine while hair is protected against harmful environmental influences and strain caused by styling. 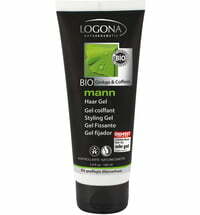 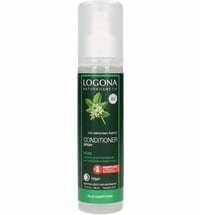 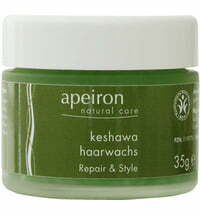 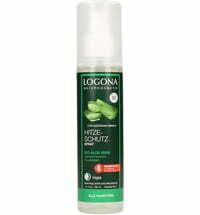 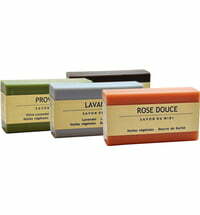 Application: Pump the desired amount of foam in the palm of your hands and distribute throughout towel-dried hair. 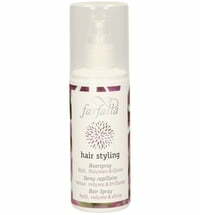 Blow dry and style.